Hi Lovies. I am back with another review. 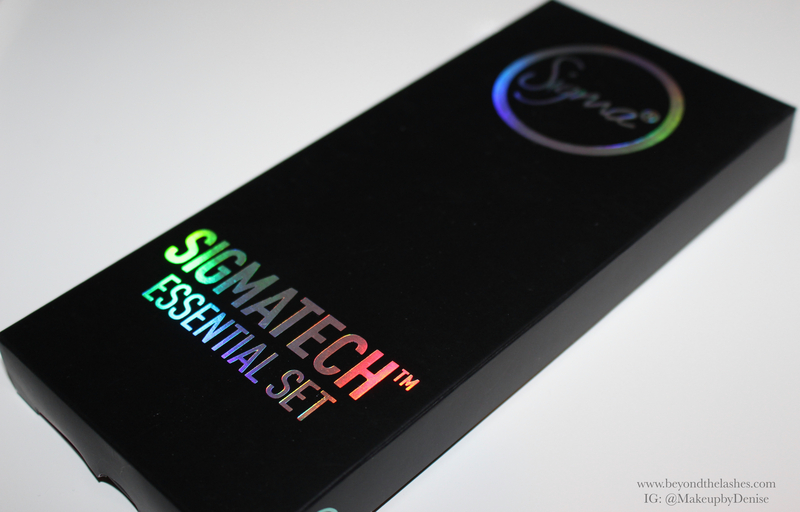 Two days ago I received this lovely package from Sigma. They never fall to amaze me with their extensive collection of gorgeous makeup and brushes. 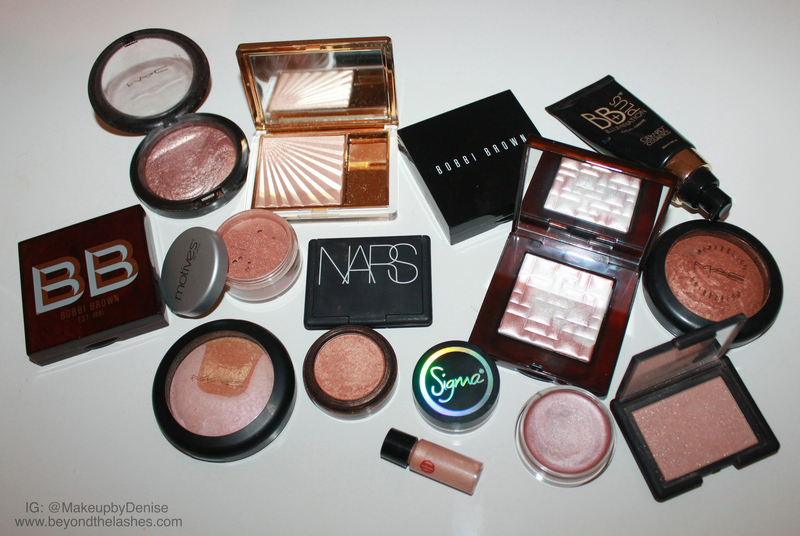 If you read my last Sigma review, the Steady Glow collection mainly consisted of bronzy and shimmery products which all warm up the skin beautifully, especially in the summer months. This collection takes you in a completely different direction, but not in the way you may have planned. Sigma has released this BEAUTIFUL Steady Glow Collection for all of us glow goddesses that enjoy keeping that luminescent skin during the colder months. There is just something about shimmers that makes my skin smile especially when I can’t go outside and actually enjoy the weather.